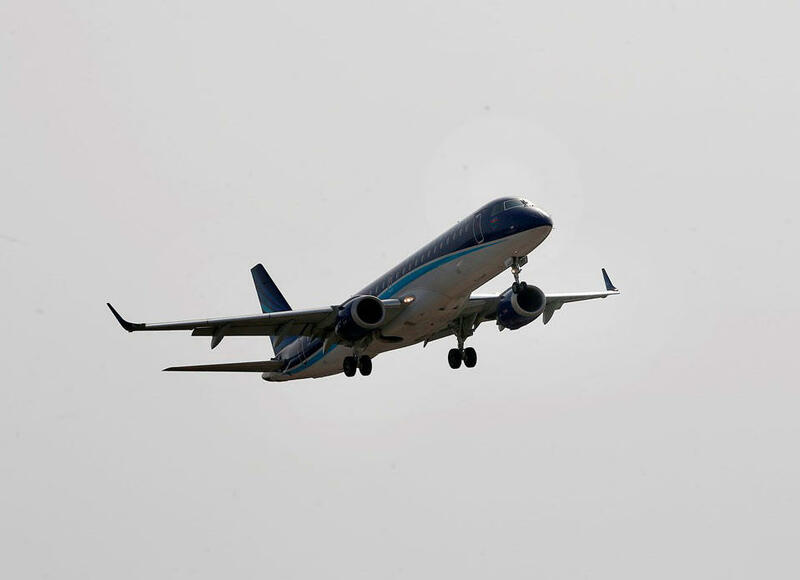 There was no threat to the AZAL aircraft in this situation, the airline told Trend Nov. 16. The airline stressed that such moments occur periodically at different airports in the world due to the high density of traffic. Earlier, the Russian media reported that a plane en route from Moscow's Domodedovo Airport to Penza almost collided with a plane flying from Baku to the Vnukovo International Airport.